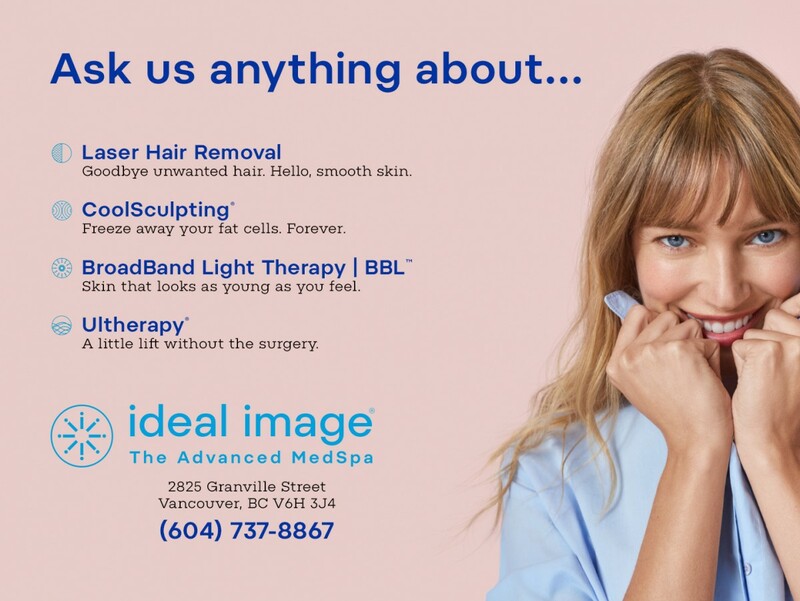 AT IDEAL IMAGE, WE KNOW THAT WHEN YOU LOOK GOOD, YOU FEEL GOOD. AND WHEN YOU FEEL YOUR BEST, YOU GET MORE OUT OF LIFE. That’s why we are launching a new brand and a new campaign. Through 2017 and into 2018, we will be getting a new brand makeover. You will start to see changes inside and outside of our locations, from updated signs to new paint and furnishings. You’ll notice fresh imagery, brand colors, the words we use, our logo, the tone of our messages, and many other visual and verbal adjustments to develop and build a memorable brand experience. We’re putting a stake in the ground as The Advanced MedSpa, because we offer innovative practices and proven techniques delivered by medically trained professionals. While we are the national leader in laser hair removal, we are so much more. We are experts in skin lifting, fat reduction, and other advanced, non-surgical techniques. Our new campaign is called “Honest Conversations” and it speaks to the individualized service and personal attention given to each and every guest looking to achieve their own ideal. Our new logo contains a circle with 8 lower case ‘i’’s. It represents the inner spark coming through and how together we can enable positive transformation. We have one simple mission, to help people feel their best. We want to get up close and personal about helping people see themselves in their best light. It doesn’t mean a radical transformation. Just a subtle change. Small enhancements of your natural beauty. Because it’s the little things that make you feel like your real self. And keeping it real never felt so good.